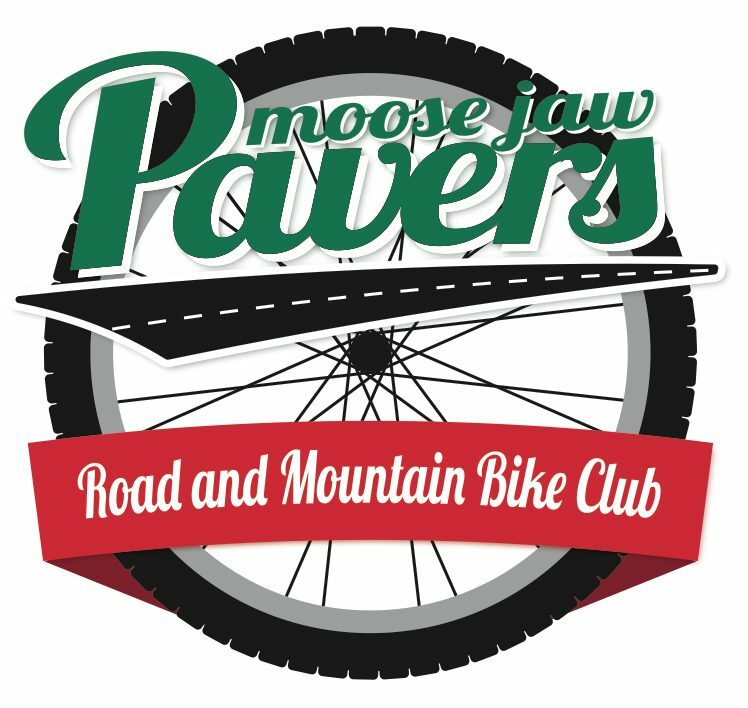 Conditions are excellent for a ride on the trails of Moose Jaw. Dress your lower body for the temperature and your upper body for the wind. Ride begins in the dark, a head-mounted light is recommended as well as headlights and taillights on your bike. Put some air in your tires and bring something to drink.